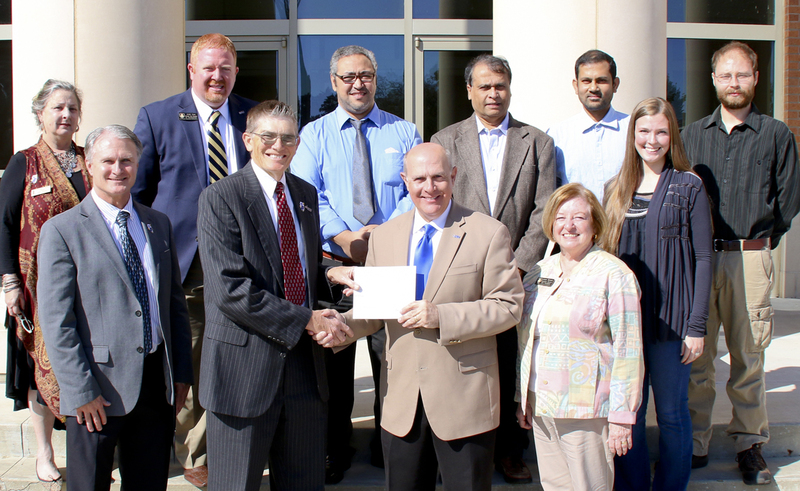 MAGNOLIA – GenCorp Foundation, the philanthropic arm of GenCorp and its subsidiary company Aerojet Rocketdyne of Camden, recently invested $20,000 in the Engineering program at Southern Arkansas University, completing a $40,000 overall donation. Aerojet Rocketdyne of Camden, through GenCorp Foundation, has also provided $4,000 for Southern Arkansas University scholarships to benefit engineering majors who have financial need, with preference given to awarding female or minority applicants. Southern Arkansas University reached an all-time record enrollment this fall and was the fastest growing university in Arkansas with a 16.7% jump over last year’s record. 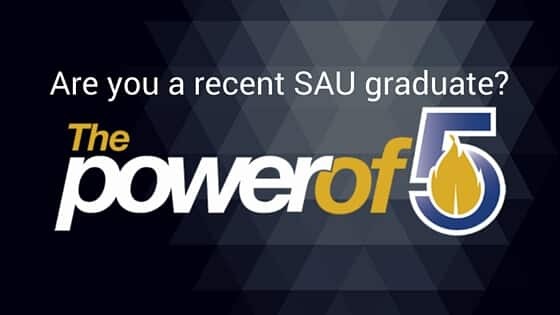 This growth is thanks in part to new and unique academic programs SAU is bringing to the region. SAU’s engineering program was established in 2014, and is the only engineering program in South Arkansas. To find out more about SAU Engineering, visit http://www.saumag.edu/science.